From candles to flower spray and raffia to message cards, we have the perfect finishing touches for your floral arrangements. 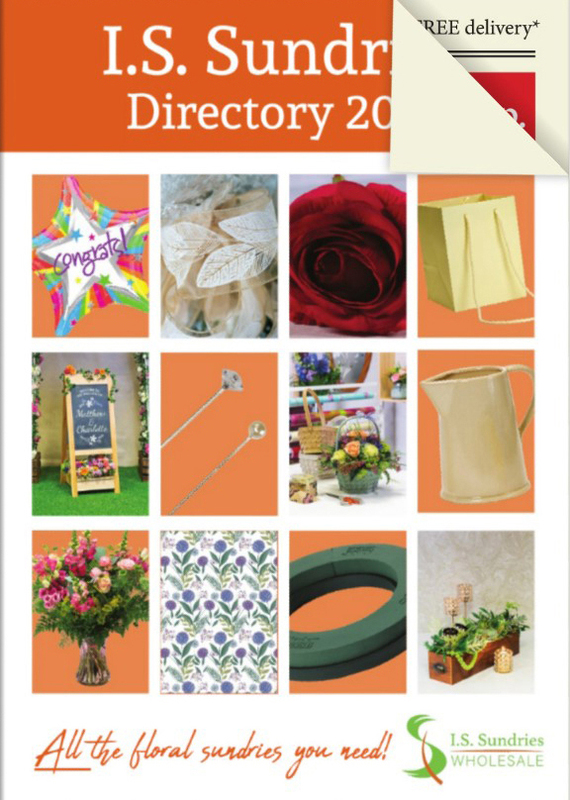 Upgrade your floristry from great to spectacular! Add beautiful diamanté flower pins or buckles to your wedding bouquets for some extra sparkle. Quick drying eco-friendly flower spray adds a stunning finish and colour to blooms whilst retaining their structure. This will ensure the colour scheme is perfect for your client. A handful of shining crystals in a vase is the attention to detail that will make your arrangements memorable! Our choice of vibrant raffia and sisal will add colour to your garlands or gift bags, and why not add a themed message card? These finishing touches will add the 'wow factor' that you and your customers want! Our unbeatable range of florist sundries have all your needs covered, from funeral tributes to wedding bouquets, and beyond. Browse our incredible range today!